Welcome to the Official Home of the Atholton High School PTSA! Here you will find important and useful information about the programs and services the Parent Teacher Student Association (PTSA) provides for the wonderful Atholton High School community. Find out a little bit more about the PTSA. Not sure where to get an answer? Check out our Frequently Asked Questions (FAQs) page. Raiders After Midnight (post prom party) is Saturday, May 4, 11:30 pm - Sunday, May 5, 3:30 am, at the Columbia Gym (Clarksville, MD). Tickets are $15 each for three floors of activities, including basketball court, swimming pool, TV lounge, photo booth, tattoo artist, various games, food court, coffee service and sweet treats! "Raiders After Midnight" is open to all juniors, seniors, and their guests (whether or not they attend Prom). Bus transportation will be provided from Prom to Columbia Gym. Tickets go on sale on line starting April 1. We will also sell tickets during lunch up to May 4. Click here for details about Raiders After Midnight. Click here for Ticket(s) Purchasing Information. Click here for Guest Registration. Nominate Faculty & Staff Members for Above and Beyond Awards: Parents & Students, this is your chance to recognize staff members who have made a real difference and have gone above and beyond the call of duty. Every year the PTSA presents “Above and Beyond Awards” to staff members who go out of their way and take an extra effort to support students. We recognize staff members in three categories: Academic, Extracurricular,and Student Services/Support (e.g., office staff, Student Services, custodians). You can nominate one staff member in each category. To submit your nomination(s), send an e-mail to Nikki Lee (ndlee247@gmail.com) indicating the staff member you are nominating, the category for the nomination, and a few sentences explaining/supporting the nomination. Nominations will be accepted through Wednesday, May 1, 2019 and the winners will be announced at the staff luncheon at the end of the school year. The PTSA is accepting nominations for the 2019/2020 Board: President, Vice President, Treasurer, Recording Secretary, Corresponding Secretary, and Representative to the PTA Council of Howard County. The PTSA must elect a President or Treasurer to remain active. We are also looking for volunteers to serve as Committee Chairs: Community Connections, Fundraising, Membership, Snack Shack, and Staff Appreciation. 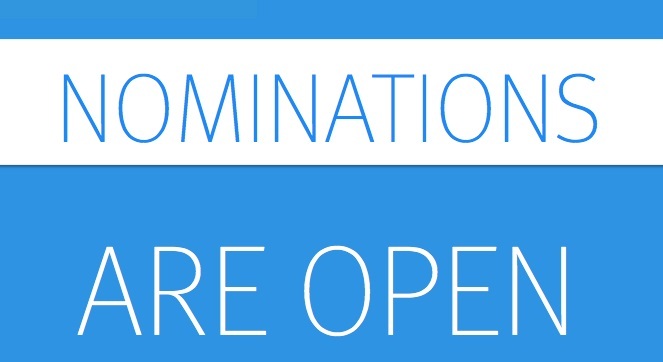 Send your nominations (including self nominations) to ptsa@atholtonptsa.org. - Students attending an accredited vocational school. 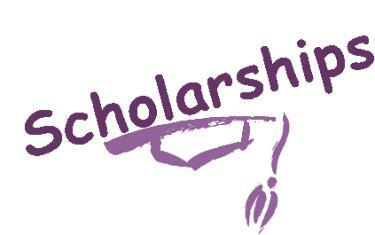 All scholarships will be awarded based on students' community service. Did you know Atholton High School benefits when you shop at Giant, Safeway, Harris Teeter, and Food Lion? Please visit https://bit.ly/2EivVpt to download/complete the form to register your shopper card to ensure Atholton receives a donation from these food store. Completed forms can be turned in to the front office or scan/send to ptsa@atholtonptsa.org.